This weekend we will be operating as G8SRC/P from Barbury Castle. We will be operating 50/70/144/433 over the weekend. If you’re free to help, please let us know. 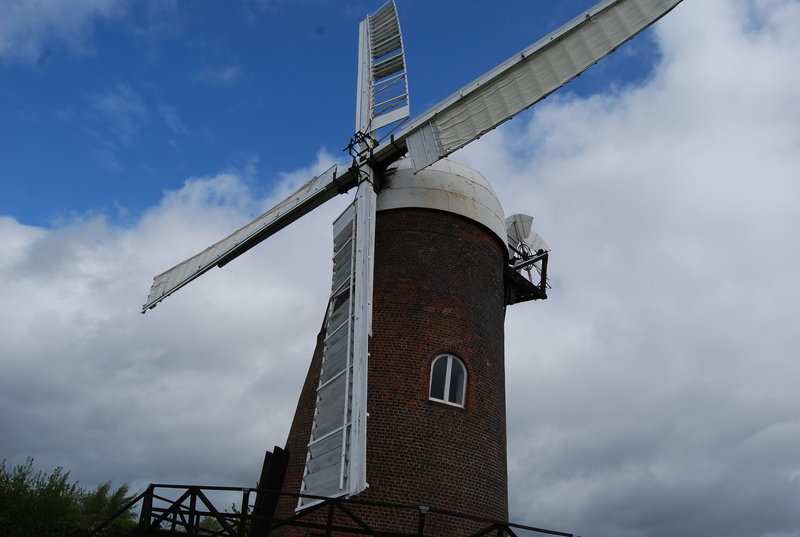 We are putting Wilton Windmill on the air again on 12th and 13th May 2018. The mill is one of the oldest working windmills in the country still producing flour. We are looking for volunteers to help set up and operate the station. You could bring family and make it a day out as the mill has tours around the mill, also the Crofton Beam Engines are just down the road. These are one of the last working beam engines in the country and does run on steam at certain times of the year. To speed up entries on the night it would be great if you could fill in the entry form(s) ahead of time. This document can be downloaded from this post. This week Tony, G4LDL will be giving the club a talk on his forthcoming trip to Christmas Island with the Five Star DXers Association (FSDXA). DXpeditions are very expensive to operate. All major expeditions rely on the donations of “the deserving” (that’s you). There will be a pot available for any donations you wish to put towards the dxpedition and it was agreed at a recent committee meeting that all money raised from tea and coffee on the night will be donated by the club. I hope you are thirsty! 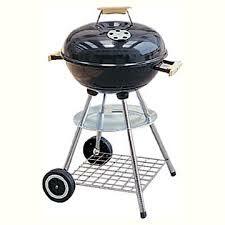 The Club is holding a BBQ at the Coate Water Country Park on Thursday 9th June from 7.00 – 9.30 pm. As this is a club event we will not be opening up the club room. We will be providing the fire, you need to bring your burgers, sausages and ketchup…. don’t forget the rolls. On Sunday May 22nd, Tony G4LDL, Andy G0UWS and Steve M0AKT, and later assisted by Phil M0PBZ and Graham M3XIR, set up the SDARC caravan on a windy hill near Liddington to run the 2m Contest. Using the club callsign, G8SRC/P, activity was brisk and at times, quite busy, rather like an 80m HF contest. No doubt the excellent location helped as we received favourable reports from all directions using just 100w and a rotatable 5-element Yagi antenna with gamma match. This was one of the first occasions that we used our own Kenwood TS2000S transceiver. After some initial challenges with the very high winds, we were away. The 25 foot winch-up tower was kindly provided by Andy G0UWS. Operators on the day were contest stalwarts Tony G4LDL, Andy G0UWS and Steve M0AKT. Phil M0PBZ and Graham M3XIR assisted with the rigging and technical set-up. Band conditions were variable, with some occasional tropospheric propagation. We logged 84 QSOs in all, in 44 postcodes and 7 DXCC entities. With multipliers our score reached 613938. So despite the windy conditions, all in all, we had a successful day and it provided some useful experience for the forthcoming VHF National Field Day event in July. For those interested in the contest side of Amateur Radio, the club has its own amply sized caravan, with awning, which allows us to operate in all weathers, in comfort. If you’re a lapsed Amateur thinking about returning to the hobby, or if you’re interested in finding out more about contesting or about Amateur Radio in general, please contact the Membership Secretary, Phil M0PBZ at m0pbz(at)sdarc.net. There will be a DF Hunt this Thursday using Landranger Map 173. Competitors may start from any location. First transmission 19.00 – Transmissions will be 10 minutes long followed 5 minute break up to 20.55. We will ultimately meet up at a pub after the event and everyone is welcome – members or not. You can even come to the pub if you aren’t chasing! The area in which we are chasing is deliberately narrowed to keep down fuel costs. 2m Trophy – And the winner is…? Comments Off on 2m Trophy – And the winner is…? The 144 MHZ trophy results are out and I have the greatest pleasure in telling you the club entry was 2nd out of 16 entries in our section. We only put a very small station with a 5 ele beam on a portable mast without a rotator and 80w. Just think what we could have done with the club beams & tower. We lost a total of 7 QSOs which ultimately lost us 1973 lost points. Having had a 100% log would have made no difference to the final result. It was exciting to see that the winner of the OPEN section logged 902 QSOs. That is fantastic for a VHF contest although they did use 4*12 + 4*10 + 17 ele yagis. We are running 2m, 6/4m and 70cm. Please give us some points. The Club held a BBQ at the Coate Water Country Park on Thursday 10th June from 7.00 – 9.00 pm. We had a good turn out. Even people not eating came along to enjoy the smell of spitting sausages and burning burgers. Same place next year!